The state of the ailing economy is the inspiration behind London-based still-life photographer Matthew Donaldson‘s President series. 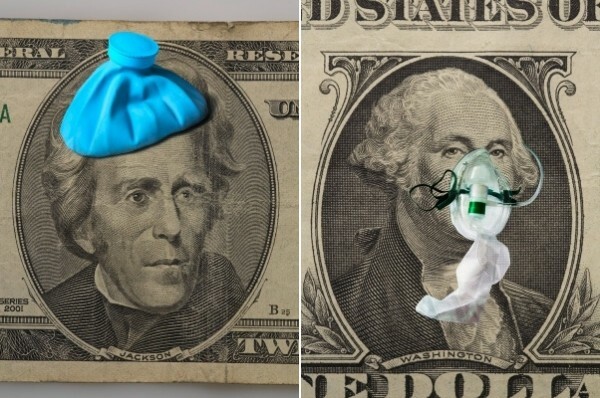 The series features US dollar bills, each depicting the historical figure bearing an illness or handicap, making a humorous reference to the economic crisis. 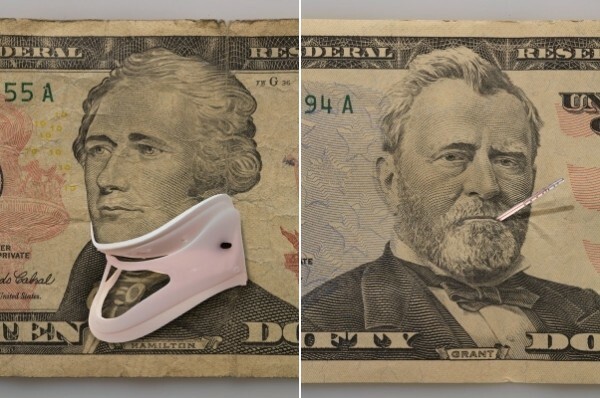 Ulysses S. Grant with a thermometer in his mouth, Alexander Hamilton in a neck brace, Andrew Jackson with a cold pack on his head and George Washington sporting a respirator make for a comical look at a serious issue. Donaldson is on the money with this series. More still life from Donaldson here. 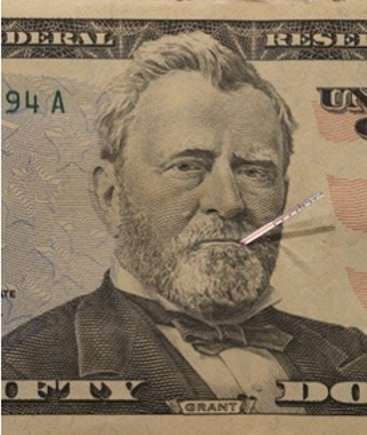 This entry was written by darlamarks, posted on Jun 22, 2010 at 12:16 pm, filed under Art, Funny, Photography and tagged ailing presidents, currency art, dollar bill graffiti, economic crisis, ill presidente, Matthew Donaldson photography. Bookmark the permalink. Follow any comments here with the RSS feed for this post. Post a comment or leave a trackback: Trackback URL.